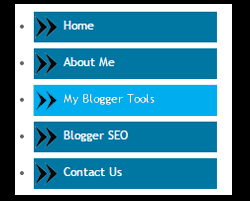 1: Go to blogger and open, Design >>> and then click Edit HTML. 6: now go to Design >>> and click Page Element. 9: your new widget is installed successfully. 10: now Green URL,s change to your related URL, s.
11: Change White Color World as your Title name as you like to write. I hop this widget are helpful to you. If you have any question about this post, don't hesitate to contact us. Because I am always waiting for your good reply anxiously. You leave your comments in, below this post comments area.